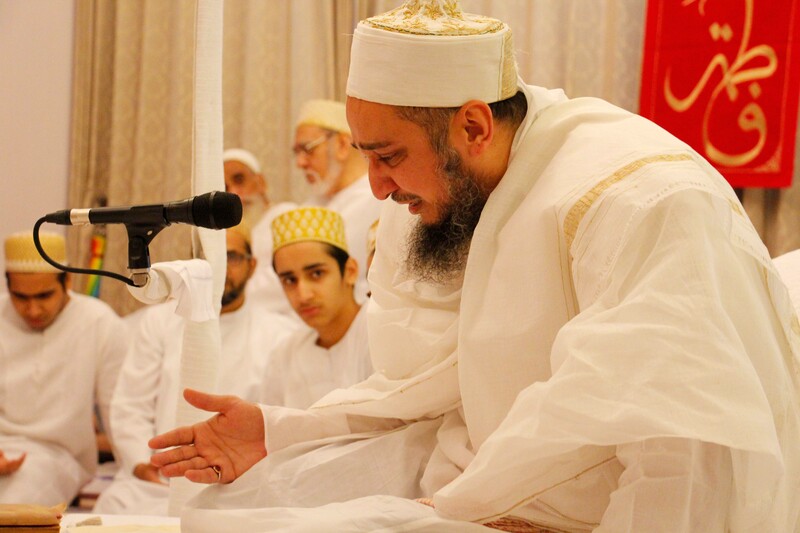 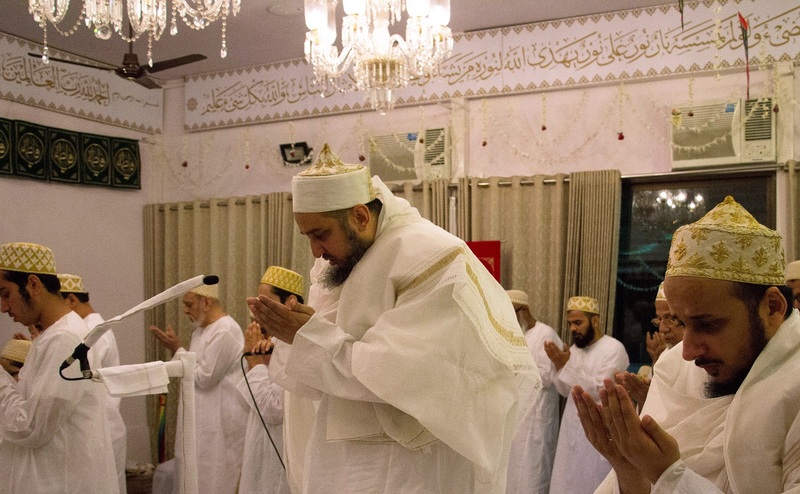 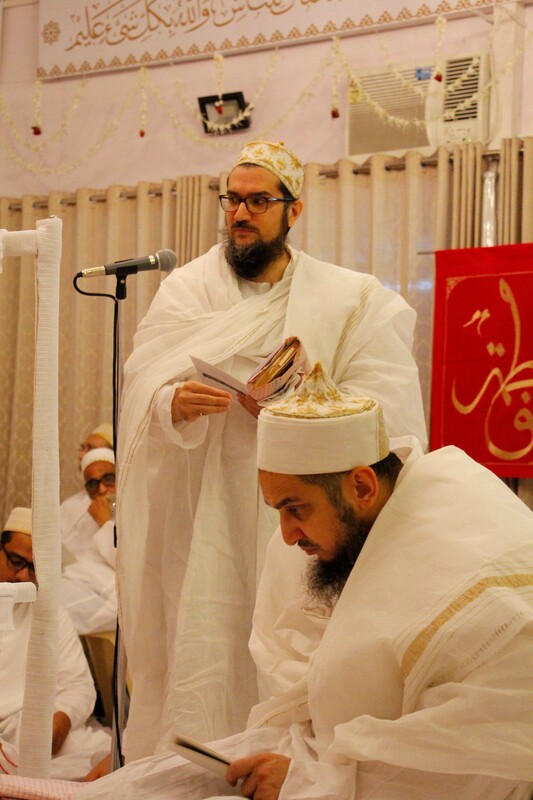 With sincerity and passion, with Imam-uz-zamaan’s flowing tayeed, Syedna Taher Fakhruddin TUS prayed wasila in Lailatul Qadr, reminding us of his father, Syedna Khuzaima Qutbuddin RA’s moving wasilas. 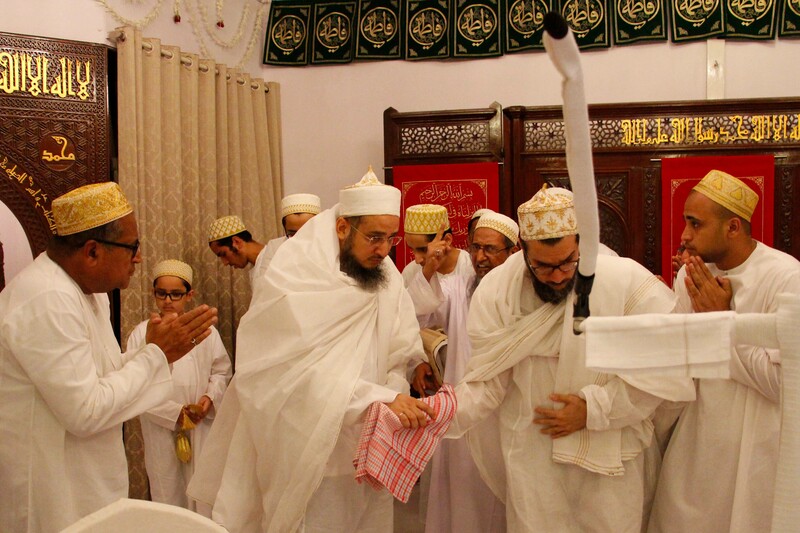 The wasila was broadcast live, and then available for replay, for Mumineen all over the world who had the azeem nemat of participating in bandagi directly with their Maula in this most mubarak night, even though they live far away in lands of East and West. 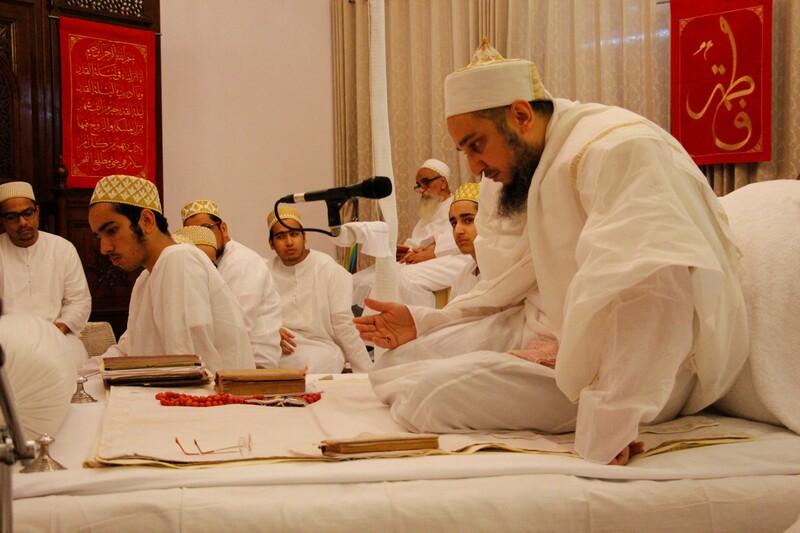 Syedna Fakhruddin focused on our Mawali’s embodiments of Allah Ta’ala’s rehmat (mercy). 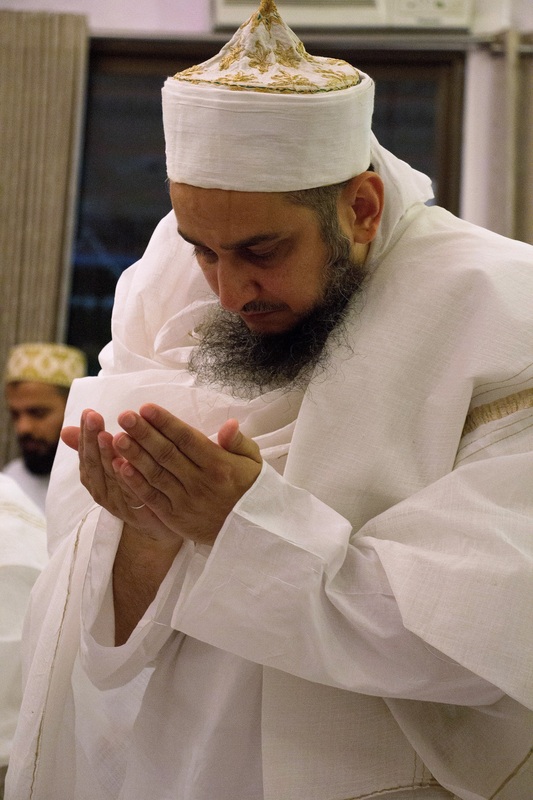 Syedna did zikr of the rehmat of each Maula, especially Rasulullah, who was sent by Allah as “mercy for all the worlds” (rehmatun lil-alameen), and his Shehzadi Maulatuna Fatema-tuz-Zahra, who will sprinkle her tears to douse any fire lit for Maulana Ali’s Shia. 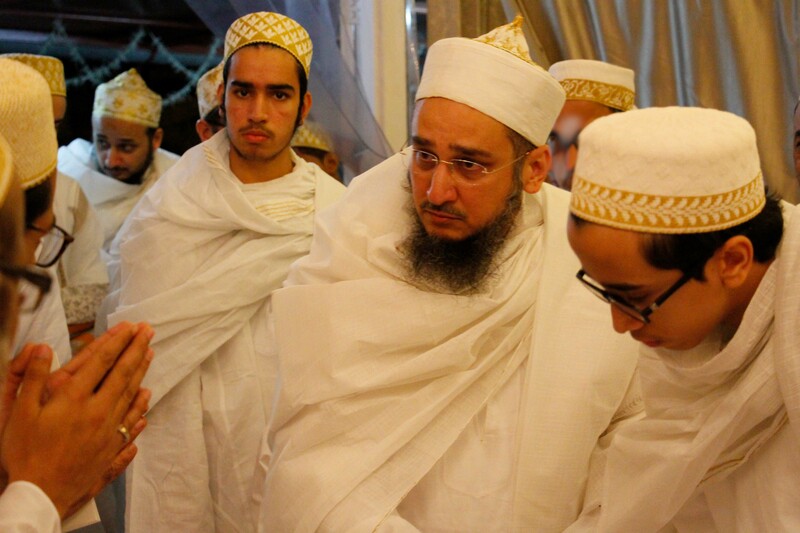 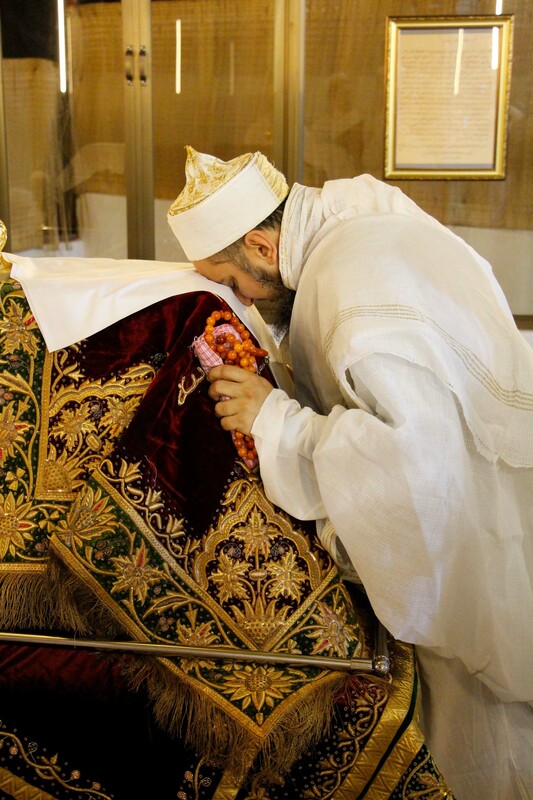 Syedna also remembered our beloved Syedna Qutbuddin with deep love and veneration. 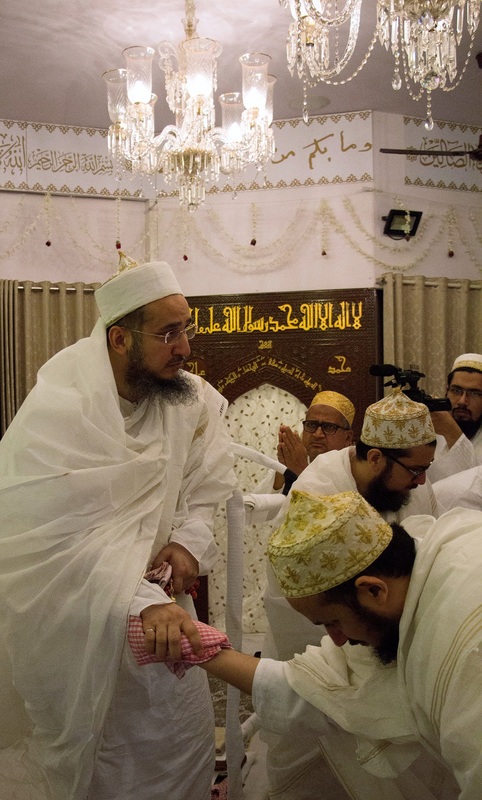 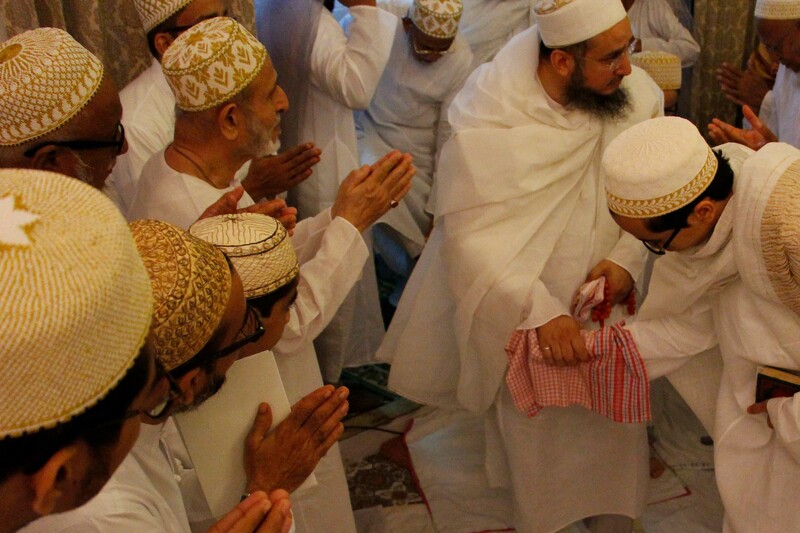 Syedna Fakhruddin bestowed precious pearls of doa for all Mumineen, that Allah Ta’ala, by wasila of Ma Fatema, and wasila of Mawali Kiraam, answer all their prayers. 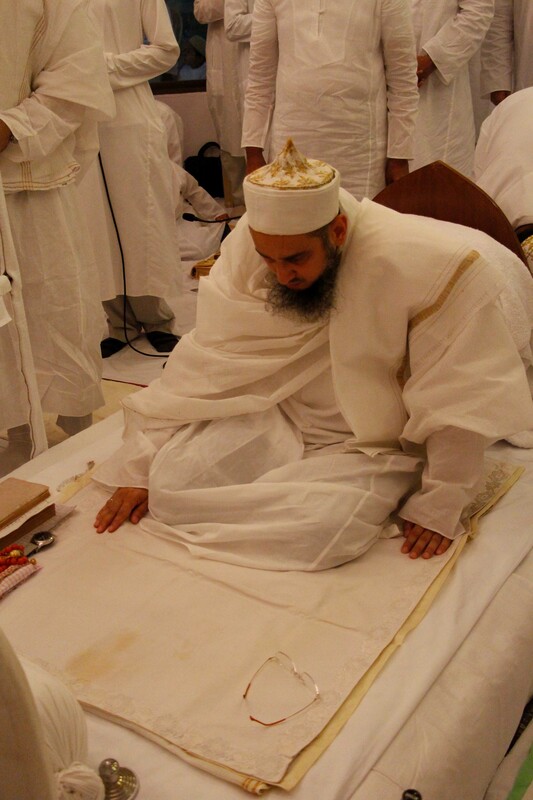 He prayed also for those who have been led astray from Dawat-ul-Haqq that Allah Ta’ala may grant them nek tawfeeq to come to Allah’s Dai, who sits on the Imam’s throne of mercy (rehmat ni gaadi), give Misaaq, and obtain the saya of our Mawali Tahereen in Jannat.